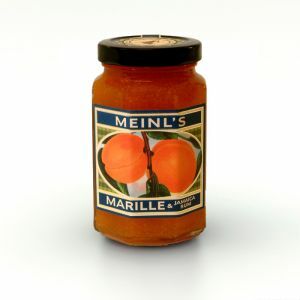 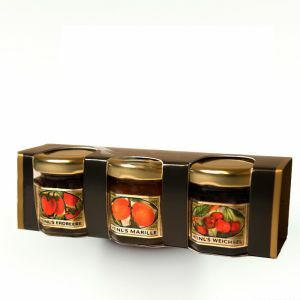 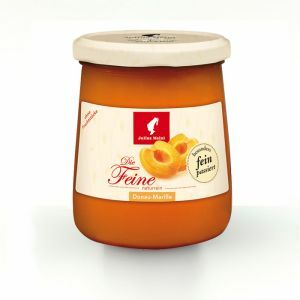 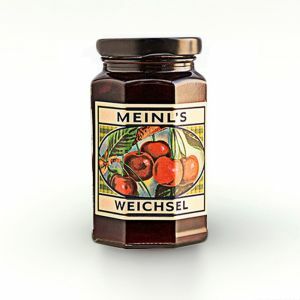 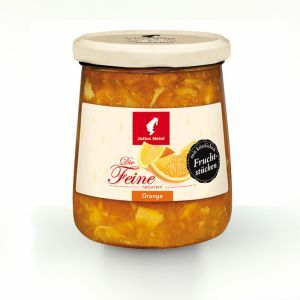 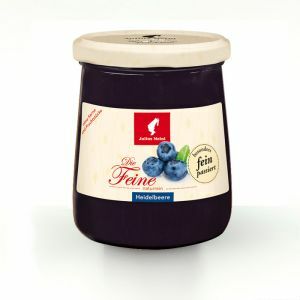 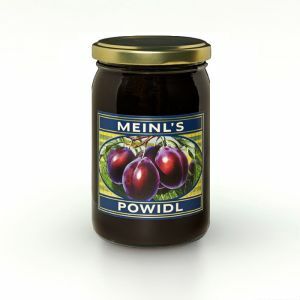 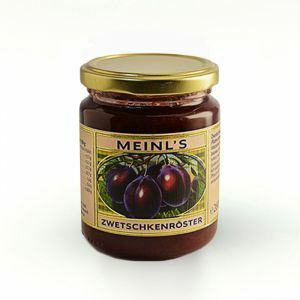 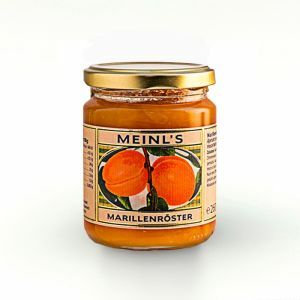 Julius Meinl Fruit Preserve Range is defined by its fruitiness and creamy texture. 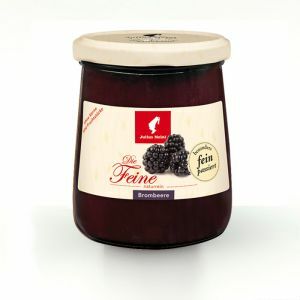 We only use natural sun ripe fruits, supplied by the best farms throughout Europe. 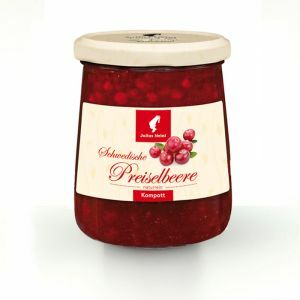 Fruit is carefully selected, picked and processed. 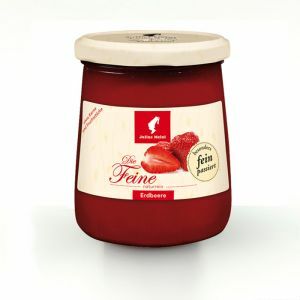 We do not use artificial coloring or flavor enhancers. 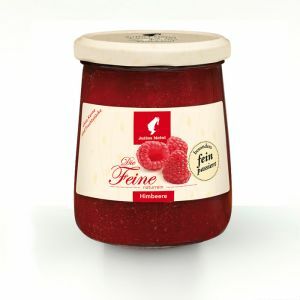 60% fruit content.